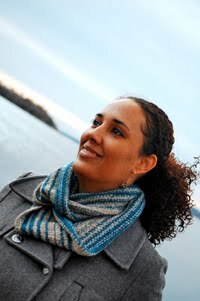 Cambria Washington: knitwear & patterns: Hey! That's me!! Look at this! 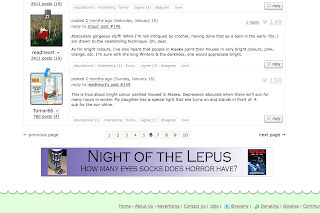 It's my ad on Ravelry!! 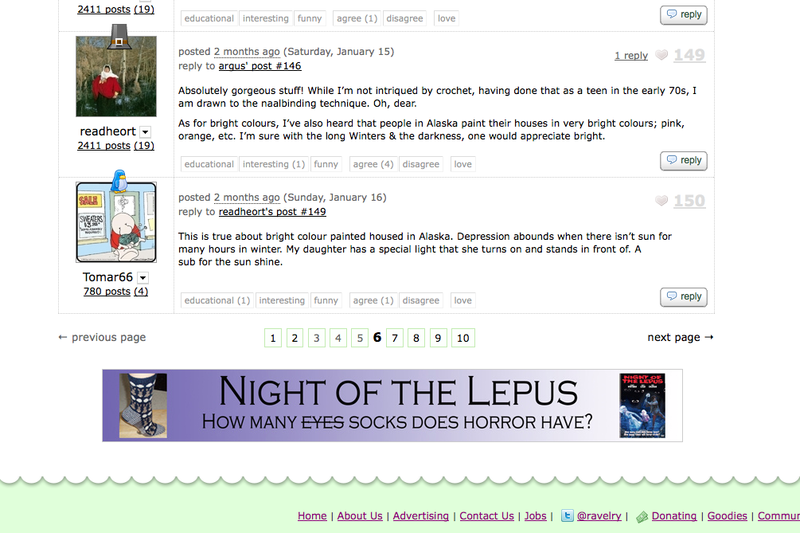 There's nothing a cool as checking the boards on Ravelry and seeing my ad at the bottom of the page. Now, I just need other people to see it, lol. This process has been a real learning experience, as I've mentioned before. I just learned how to take a screen shot with a Mac to post this photo. This is going to be a very handy skill going forward. 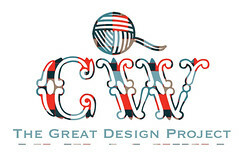 I've got to get back to my final project, but before I do, I have an eta on when I can expect to hear from Interweave. Turns out that their average turn-around time is about seven weeks so I won't know anything until May. I should assume that Knitty works similarly, and not worry about that until mid-May. That frees up some inbox-stalking time, and I can focus on knitting the blanket for Cascade. I really miss working on that project. Anyway, thanks for letting me gush about my 10 seconds of fame. Back to my homework. I like how you took all this in your hands and go forward with it. I hope all the hard work will turn into profit!